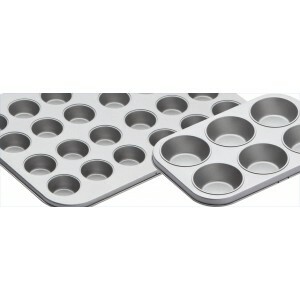 Our range of professional cake pans and tins are ideal for baking and making cupcakes, buns, fairy cakes, muffins cakes and mini sized cakes. 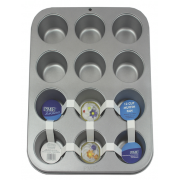 With a heavy duty silver non-stick durable coating for easy cleaning and release, our tins are perfect for creating cakes for weddings, birthdays and special occasions. Loving Everything To Do With Cupcake Baking! 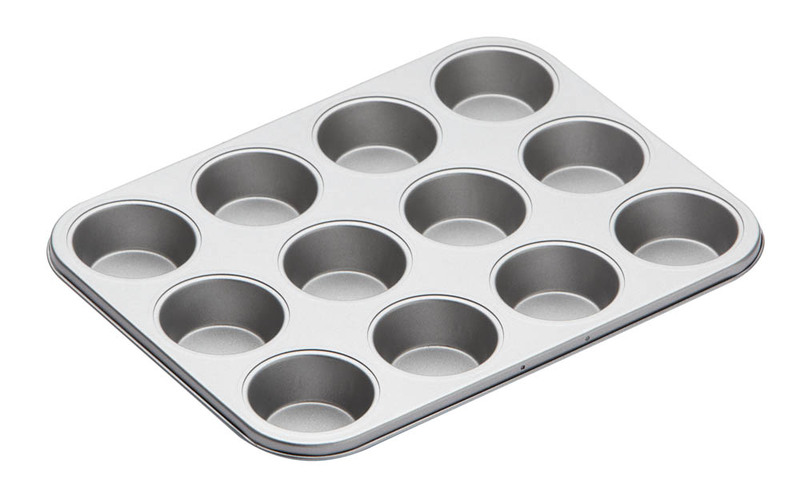 Non-stick cup muffin cake pan that makes it easy to bake 12 even size muffins. Measurements 17.7 x 1..